Beth Ann & Jessica's Helpful Savings: Shop at Home: TurboTax 9.5% Cash Back, 10% Off! I am so excited! I just got back a $64 check from Shop at Home, just from going through them to do my regular online shopping. Now I have cash for the thrifts! 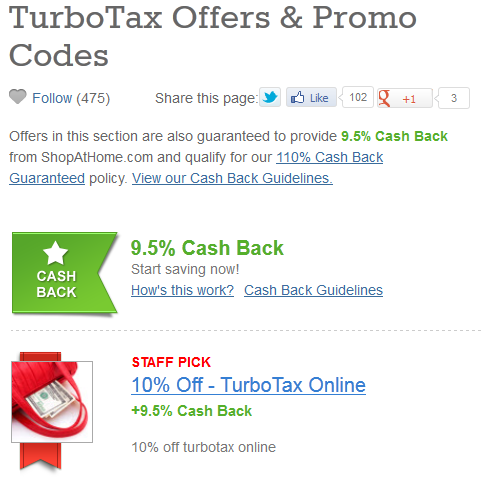 Right now, you can go through Shop at Home and do your taxes through TurboTax and earn 9.5% cash back and get 10% off! You have to sign up for Shop at Home to get this deal. 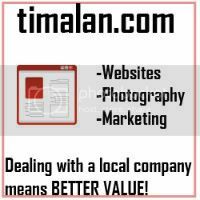 Sign up below, then search "TurboTax" and click "shop now".